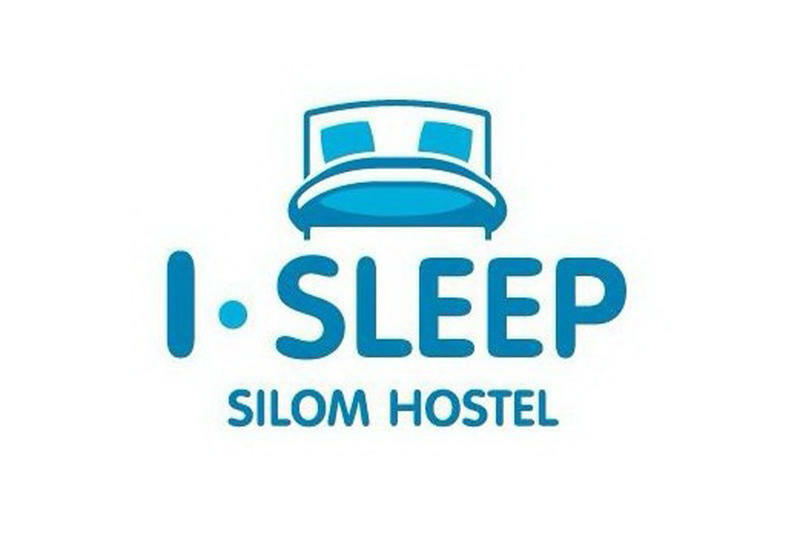 The Blast Silom Hostel is a newly Thai-Contemporary hostel, located in the center area of Bangkok, offering simple but comfortable accommodation also smoking area and relaxing zone to the guest. The location is easy access to sky train, underground train, major tourist attractions as well as eating and shopping area. Our hostel has air-conditioned, private and dormitory room available which is not tight and crowded. You will enjoy our facilities and friendly staff in a Thai decorations style also a prime location just off Silom Road. The Blast Silom Hostel is surrounded by a multicultural mix of shops, restaurants, bars, night clubs, Patpong night market. It is 7-minute walk to get to Patpong night market and city center . We are on Decho (De-Cho) Road, off Silom Road; only 100 meters from Silom Road, next to AIA headquarter. Airport Rail Link: Follow the signs to the Airport Rail Link and buy a ticket on the city line to PhayaThai Station (terminal station). At this station you can transfer to the BTS Skytrain, where you need to purchase the appropriate fare to bring you to the Chong Nonsi Station. Don't forget to change trains at the Siam Station and board the train going toward Wongwian Yai. When you reach Chong Nonsi, follow the signs to exit 3. Go down the steps going away from the station and walk until you reach Silom Road. Turn left at Silom - Naradhiwas intersection and walk until you reach the next traffic light at Decho Road. Turn right down Decho and you will find us on the right hand side with the light box and fish tank in front of the building. The total travel time is about an hour and the total cost about THB 70.